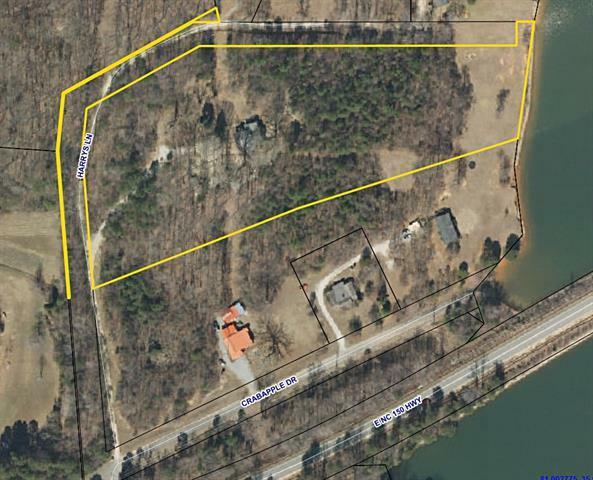 Lakefront property with So Much to Offer! 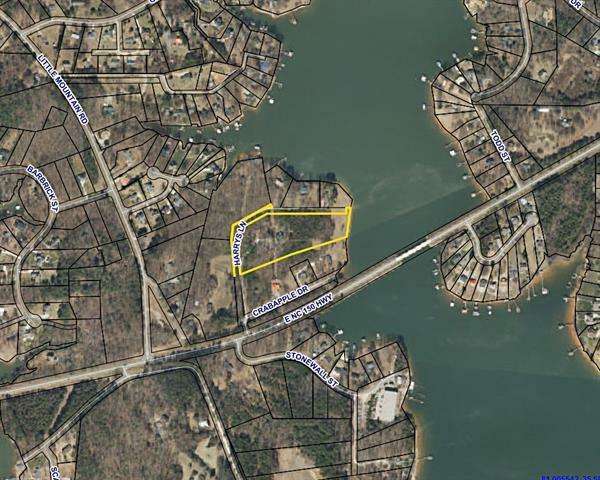 Located Immediately off 150 with access to I77 and 16 with approximately 220 feet of Lakefront access. 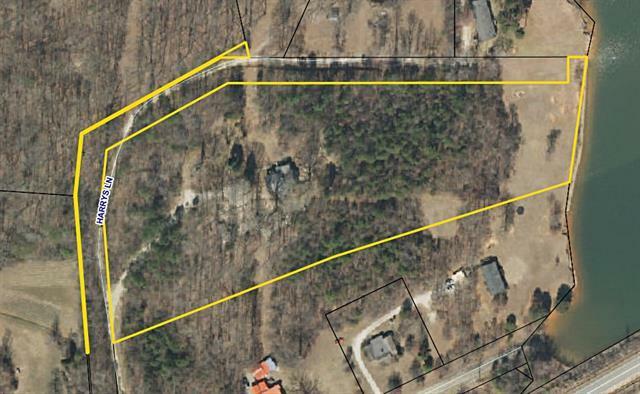 Property could be subdivided for multiple lots or it would make a large lakefront site. Call now to see this level property. Existing home conveyed at no value but could be updated. Well and septic tank present.